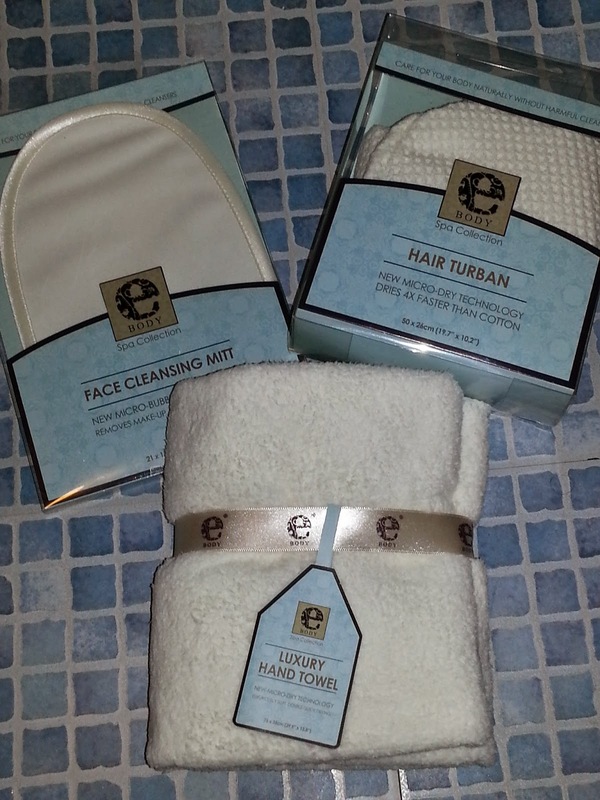 After the ecloth event I attended last month, I was sent some products to try out, and a couple of these were from the EBody range I was excited as I tend to end up with a house full of damp towels and flannels, and in the winter they take hours to dry! The hand towel is super soft, and really absorbant! I would recommend washing it before you use it though, as I did notice a few bits of fluff come off on the first use! It really dried hands well, and it never got that cold soggy wet towel feeling! The towel is also lots lighter than a normal towel, so ideal for travelling with! We’re so impressed we’ve decided to order two of the bath towels! The Face Cleansing Mitt, I loved the idea of this, you put your hand inside the mitt, add a little of your normal cleanser and away you go. Sadly, I was unimpressed, it worked ok, but no better than a flannel. It is incredibly soft, so may be great if you have super sensitive skin, but it’s not something I would use – unless travelling when it again is so light it would be ideal to pack if you’re on a limited luggage flight. By far my favourite product, was the hair turban, I LOVE this! I have very long thick hair, and a towel drying my hair is a nuisance – and not great for it either! 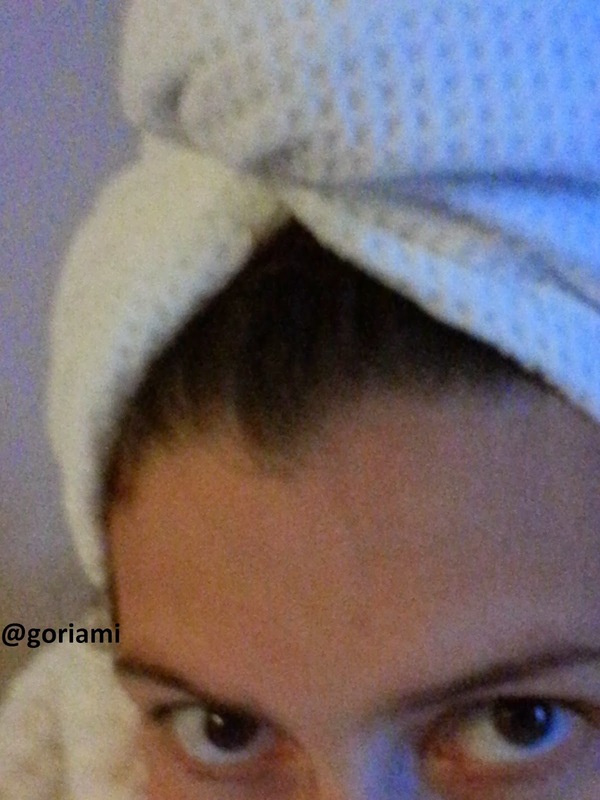 The hair turban allows you to sling your wet hair into it, and then carry on getting dressed, your hair is partially dried when you take the turban off, and while it was quite wet and soggy when I took it off my hair, it dried very quickly! This is my new must have hair product, I couldn’t be without it! Sorry about the dismal selfie, but I wanted to show the waffle fabric off! Disclaimer: I was sent the EBody products to give an honest opinion on them, all thoughts and opinions are my own. I was not financially compensated or asked to write this review. Previous PostGarden thriftiness! #magpiemondayNext PostHospital Bag Essentials.. 30weeks Pregnant!